AirDroid3 SMS Page Not Loading? I've been having ongoing issues with the SMS page within AirDroid 3 not loading. I have my settings within my Galaxy S4 set for the screen to stay awake, I have a strong internet connection, if I log into web.airdroid.com I can send/receive/view all SMS's, but if I select my message icon within the platform as shown below. It does not load at all. I continuously have the "loading circle" going around and around. Never to receive a result. Is anyone else having this issue? I am running the latest version of Airdroid 3 on a Windows 7 x64 laptop logged in as Administrator.... AirDroid ... please fix? 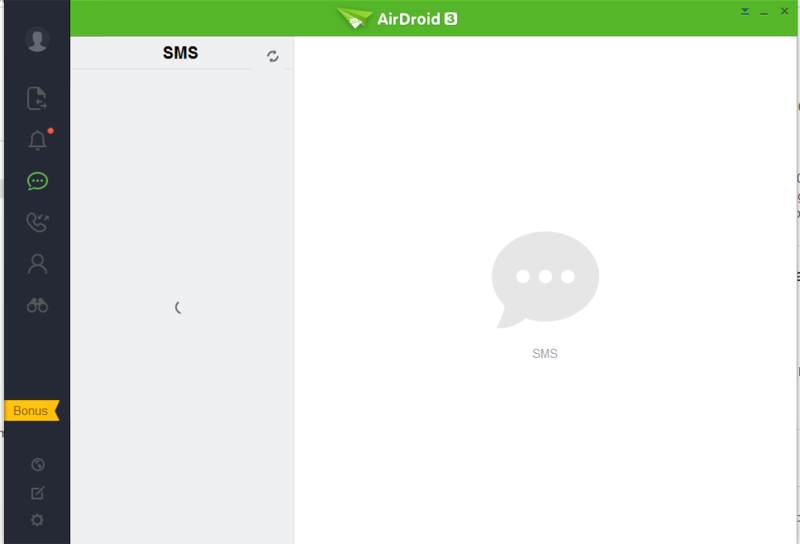 Re: AirDroid3 SMS Page Not Loading? Please attach your logs and exceptions in the post. Right click on AirDroid icon > Properties > click Open File Location > logs and exception. 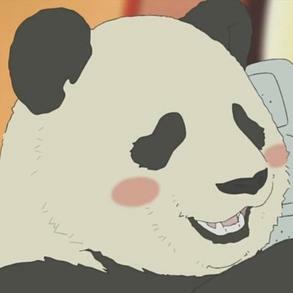 Compress the folders and upload.